When I posted a small update about my own Datsun the other day, it reminded me of a build that I’ve been meaning to post for a while. This car may share a model name and basic shape with my own, but that’s where the similarities end. This 510 has been cut, chopped, grinded and welded to within an inch of it’s life, now sitting on airbagged Toyota truck suspension with an angry rotary engine on tyre smoking duties. 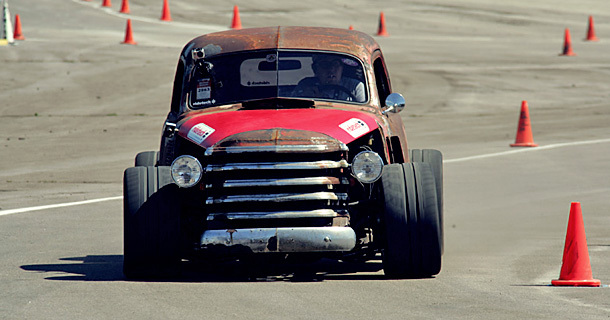 It may look rusty on the outside, but underneath that wonderful patina are some surgical-grade underpinnings. 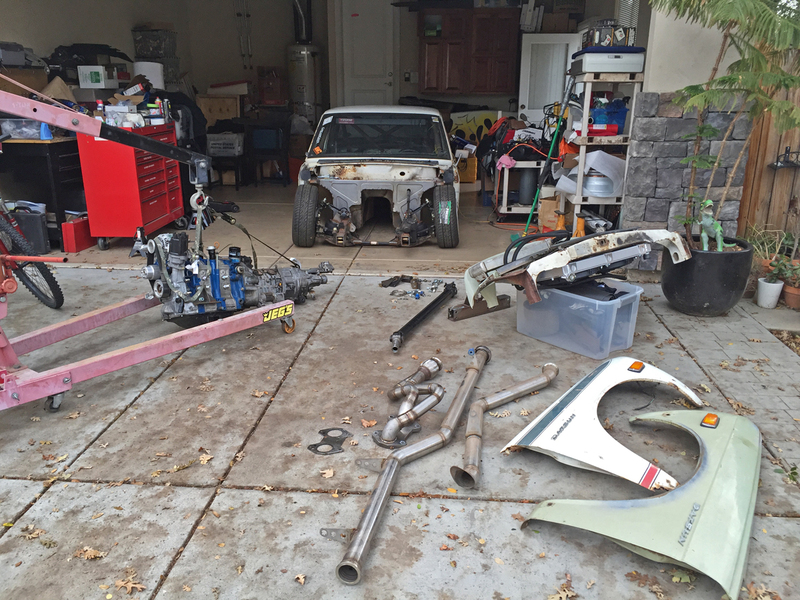 Click here for more Datsun builds. Click here for more rotary builds. ’69 Karmann Ghia, powered by Subaru. This feature has been a long time coming, and to be honest I’m not sure why I didn’t do it sooner. 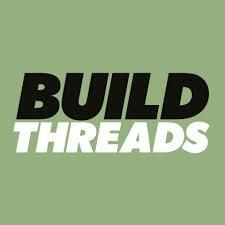 You see, Mike is one of the few people that liked to share updates of his build on the Build Threads Facebook page, and every time he’d post an image, readers would love it. Just last week I posted an image of his, and again, people flocked to it in droves, so I thought it was time to share it with the whole audience on the website. 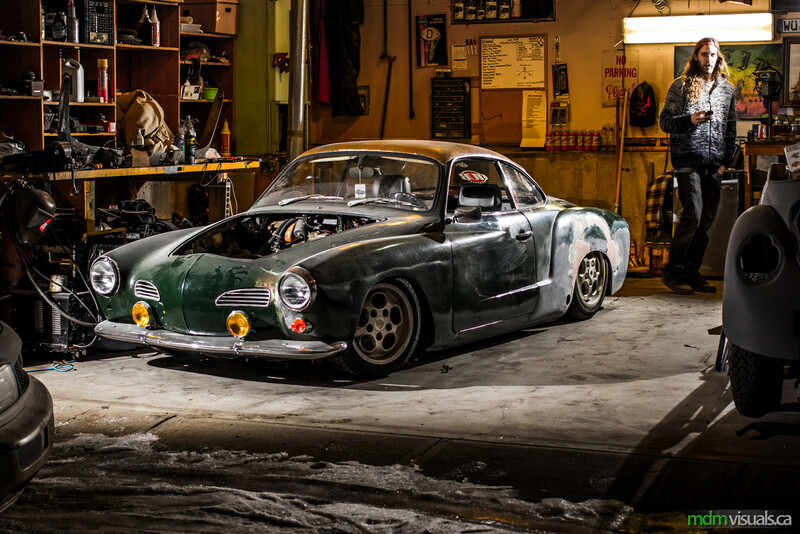 Mike is obviously great at taking photos, and the fact that he is stuffing a Subaru engine into a naturally patina’d Karmann Ghia doesn’t hurt. 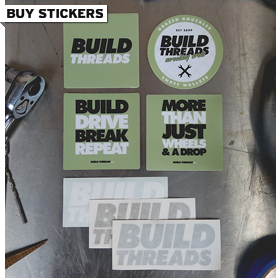 If you have your own build thread, then you know the struggle of wanting to get your work done versus picking up your camera and documenting your steps. Sometimes – and I’m guilty of this too – you just forget about taking photos to git-er-done, but not Mike, he’s turned his thread into a virtual gallery of awesome images filled with playful use of light and shadows. Click here for more VW builds. Click here for more Subaru builds. Author anthPosted on June 5, 2014 Categories Build ThreadsTags boxer, engine conversion, ghia, karmann, karmann ghia, patina, photography, rust, volkswagen, vw5 Comments on ’69 Karmann Ghia, powered by Subaru.